The speculators have all but gutted the pre-publicity for X-Men Apocalypse, with the first appearance of Apocalypse in X-Factor #6, the first appearance of Psylocke both as Captain Britain’s sister Betsy Braddock in the Marvel UK title Captain Britain #8, her first US appearance in New Mutants Annual #2 and the form represented in the movie in Uncanny X-Men #256. They have all been speculated on, copies sold and exchanged, and values raised. But what’s new? 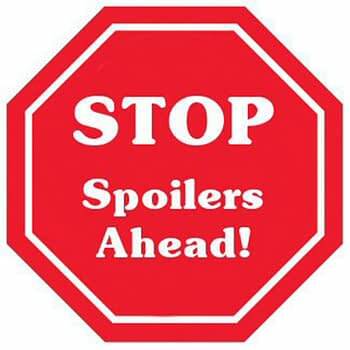 Well, bear in mind that these reveals constitute major spoilers to the movie. 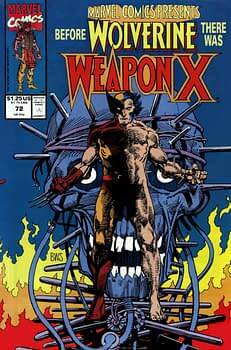 The first is that we do indeed meet Wolverine, basically portrayed by Barry Windsor Smith. Hugh Jackman returns to the role, as his character is imprisoned by Stryker, as we saw in Days Of Future Past though the Mystique reveal is not followed up on. Logan is in his full Weapon X gear, the helmet, the wires the lot, straight from BWS‘s Weapon X series that ran in Marvel Comics Presents. The first chapter was in issue 72, and the chapter that gave him the helmet look was in issue 79. A near mint copy of #72 just sold for $5. #79 sold for a buck. 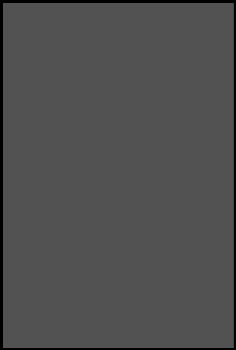 The whole run, #72-#84 for up to $20. The market has yet to wake up to this one. The second related to the end credits for X-Men Apocalypse. We see a besuited man walking through the remains of the Weapon X clean-up programme, removing the blood, bodies and bullets. 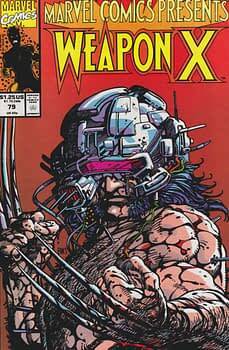 And retrieving vials of Wolverine’s blood labelled Weapon X. 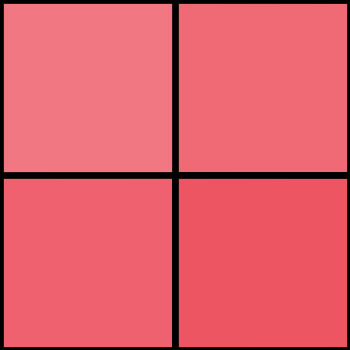 And placing them into his briefcase which contains other vials of differing colours. 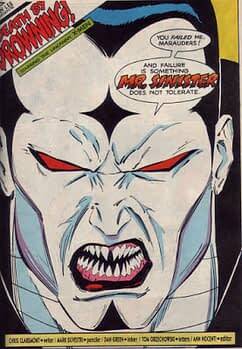 Slamming shut, it is labelled ESSEX CORP.
Well, that is Nathaniel Essex, Mr Sinister, the superpowered and long-lived geneticist obsessed with the Summer and the Grey lines. 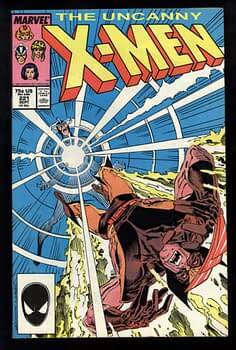 Created by Chris Claremont and Marc Silvestri, his name is first mentioned Uncanny X-Men #212. His first appearance in shadows is #213, a hot book because of the Sabretooth and Wolverine fight by Alan Davis. And his first full appearance on the page in #221. That comic received a big boost when Bryan Cranston announced he wanted to play him in an upcoming X-Men movie and currently sells raw for $15-$25 on eBay. Bear in mind the X-Factor #6 with the first full appearance of Apocalypse now sells for up to $51 raw. Might the presence of Sinister taking Wolverine blood lead to the creation of his female clone X-23 as has been promised? Could the New Mutants be involved. And will they do more than take the Colossus CGI character from Deadpool and stick a diamond on his head?